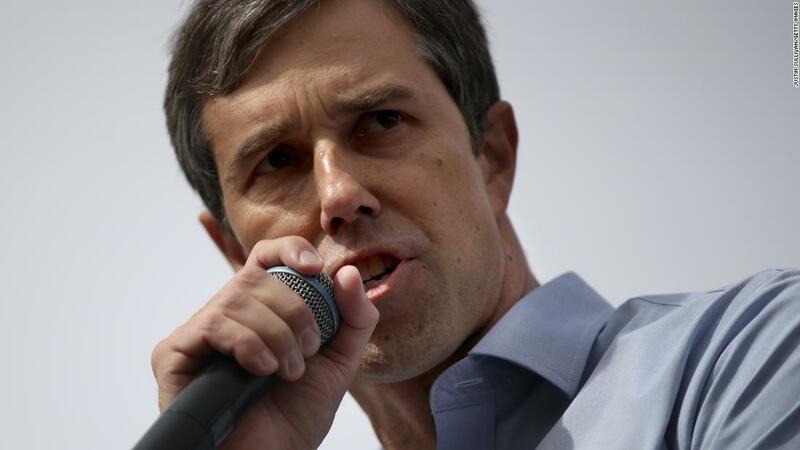 "I compared the rhetoric that the President has employed to hear that you have heard during the Third Reich," O'Rourke was a reporter, following a meeting and greeting at Morningside College in Sioux City. "Calling human beings in 'infestation' is something that we might have expected to hear in Nazi Germany." He later added, "If we don't call out racism, definitely at the highest levels of power, in this position of trust that the president enjoys, then we're going to continue to get its consequences. "Trump has previously referred to the influx of undocumented immigrants at the southern border as an" infestation. " The Nazis regularly invoked the imagery of insects and reduced to denigrate Jews and other enemies. CNN has reached out to the White House for comment. 7 or 18 in the United States of America, it makes sense. " The former congressman defended his rhetoric in Sioux City, counting reporters," silence is complicity in what this administration is doing, so let's call it out, but let's also define a better future for this country. "